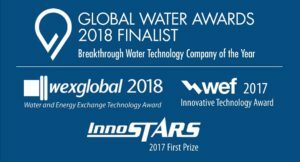 HOUSTON, TEXAS (SEPTEMBER 19, 2018) – Drylet’s award-winning technology Aqua Assist has been selected to rid waterways of algae blooms in Florida. Through the efforts of local technology provider BBC Solar and More and its partner LM Technology, Aqua Assist will be applied to a first site identified by the City of Stuart. 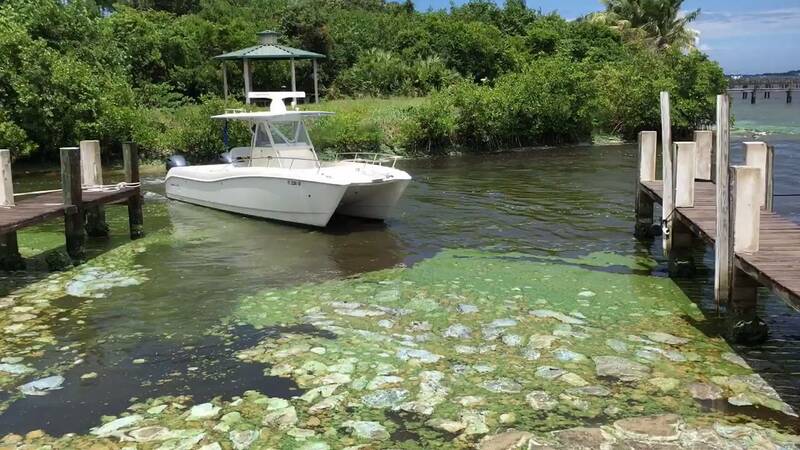 The Martin County coastal town, which is connected to Lake Obeechokee via the St. Lucie River, has been dealing with the algae infestation of its surrounding waters. Foul-smelling and toxic, algae blooms harm aquatic life and have led to multiple Atlantic beaches in and near Stuart being temporarily closed out of public health concerns. Efforts to address the crisis thus far have been unsuccessful. Applied directly in waterways, Drylet’s technology can remediate and then prevent algae blooms from happening in the first place by targeting the problem at the source. “Drylet’s range of biocatalyst products effectively remove algae by cycling nutrients away from algae to other beneficial microbes in the ecosystem. Our technology also cleans toxins and harmful chemicals out of waterways,” said Drylet Chief Operations Officer Dr. Malcolm Fabiyi. aquaculture systems. In the case of algae bioremediation, the technology works by releasing an abundant and steady flow of beneficial bacteria that starve the algae and cyanobacteria of nutrients. Cyanobacteria produce microcystin toxins responsible for killing wildlife and sickening humans. The award-winning technology is demonstrably non-toxic to the environment and aquatic life. Class 1 and non-GMO, the microbes are carefully selected in this case for their ability to perform in fresh and brackish water. “We are especially proud of the recognition of our product as a validated and verified solution for environmental remediation by the Environmental Protection Agency, through our listing in the National Contingency Plan,” Dr. Fabiyi added. Drylet is excited about the opportunity to support the restoration of Florida’s waterways to a pristine state. Together with BBC Solar and More and LM Technology, the company is looking forward to collaborating with the City of Stuart and its community on the successful remediation of algae blooms in their ecosystem.